Franke Park 3411 Sherman Blvd. 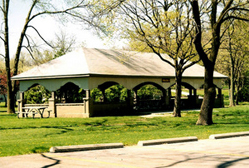 Read about the History of Franke Park here! More information is available on renting pavilions. 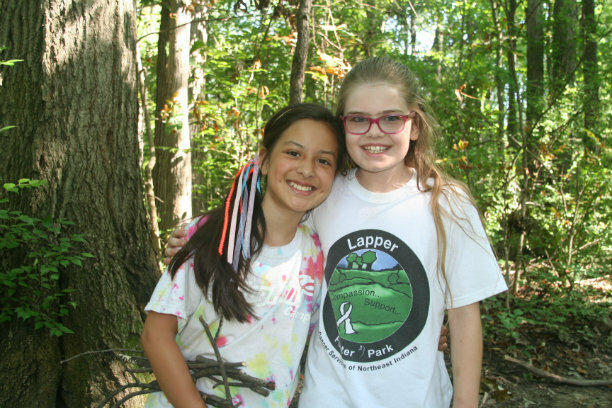 Read more on the pavilion web page. 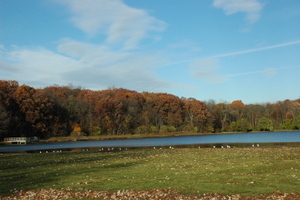 Nestled in the midst of Franke Park is Shoaff Lake. 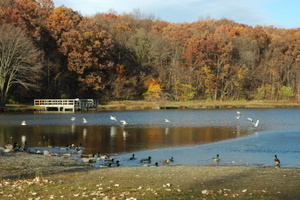 A serene body of water, the lake is home to fish and birds of all types. Fishing is allowed with appropriate licenses. 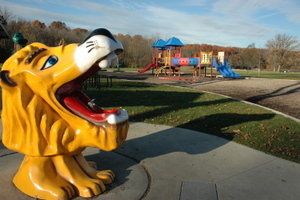 There are plenty of opportunities to play on the playground in Franke Park. Walking/hiking trails run all through Franke Park. 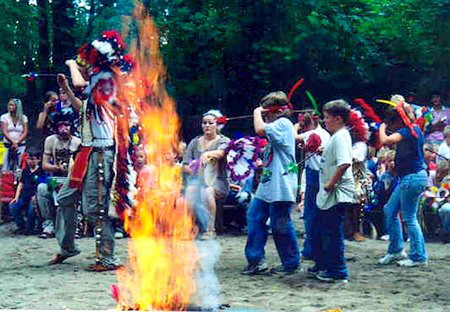 Several clearings and natural open spaces are scattered throughout the wooden areas. To view a map of some of the multi use trails in Franke Park check out: Trail Map Note, these trails are maintained by the 3 Rivers Velo Sport Bicycle Club and are intended for everyone to enjoy. Please wear a helmet. 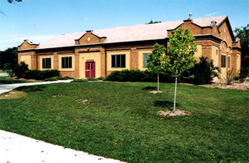 The Foellinger Outdoor Theatre constructed in 1948-9, was built with donated funds in memory of the late Oscar Foellinger, publisher of the News-Sentinel. Today it houses concerts, rented events, performances and movies (seasonally). Purchase tickets for the season! 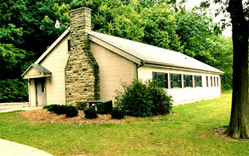 The Fort Wayne Children's Zoo evolved in the mid-1960's from an earlier bird sanctuary and native animal exhibit. 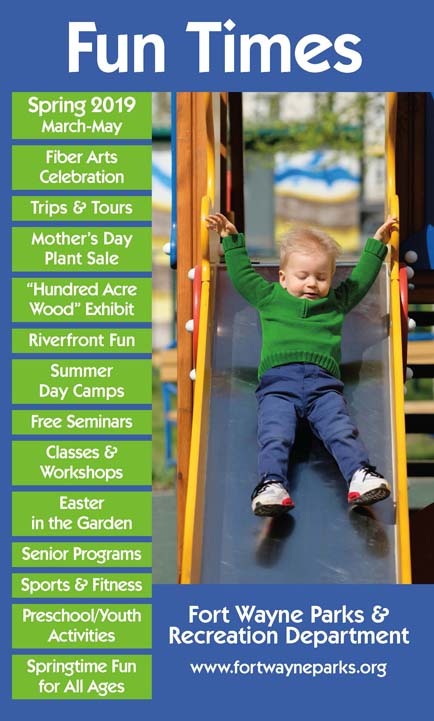 Today the Fort Wayne Children's Zoo has become one of the area's finest attractions for adults and children alike! 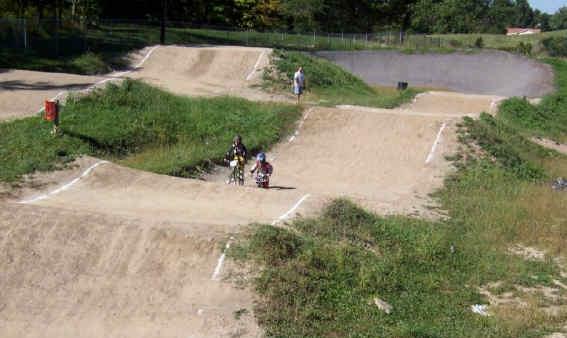 The Franke Park BMX is for riders young and old to come and compete, learn, practice and have a great time.